After having shared the lead with five other riders at the end of the opening day of the 2018 Scottish Six Days Trial (SSDT),James Dabill – Beta has now ridden himself clear of the chasing pack with his second faultless performance in as many days. 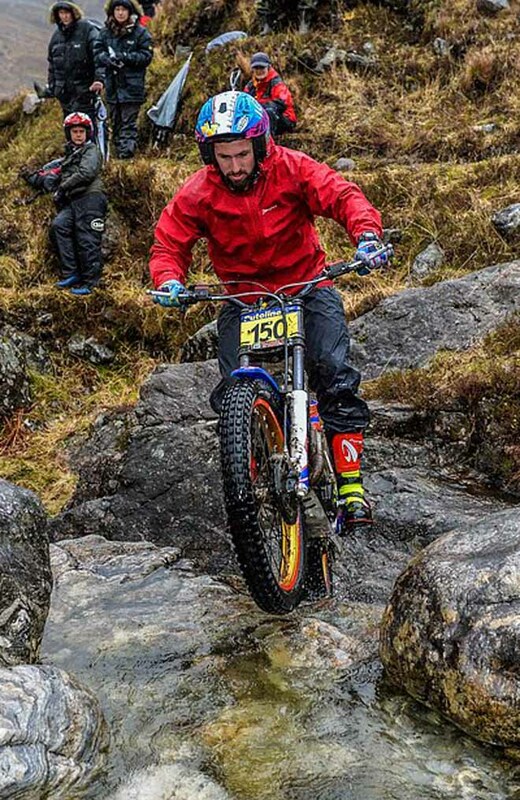 Whilst the other overnight leaders, who had all gone clean on day one, parted with varying marks it was Dabill who again remained feet-up through today’s thirty rocky sections which were ridden in damp conditions and that got underway at Ardgour after a short trip across the Corran ferry. Now the lone yellow leader board holder, Dabill is no stranger to taking control of this historic event having already twice been a worthy recipient of the famous winner’s trophy. Originating from Leeds, James won the centenary edition of the SSDT in 2007 before claiming the title once more in 2011, which was the last time anyone managed to defeat the dominant Dougie Lampkin – Vertigo who holds the outright record for Scottish victories, with eleven to his name. Lampkin dropped a single dab on day one, but matched Dabill’s clean feat on the second day of the 2018 SSDT to ride himself into second place overall. Only the leading two riders were unpenalised today, with Jack Sheppard – Sherco being the next best performer on one mark lost. His solid showing over the opening two days, sees Sheppard slot into third spot, two marks clear of Sam Connor – Beta who recorded a score of five today. Connor holds fourth position by the tightest of margins and is currently tied on the same overall tally as fifth placed Sam Haslam – Gas Gas. Jack Price - Gas Gas, Gary Macdonald – Scorpa and Andrew Chilton – Scorpa, who all started the day carrying a yellow leader board, have now all had to surrender these as they were unable to match their previous day’s levels and now occupy sixth, seventh and eighth spots respectively, with the trio tied on six marks apiece. 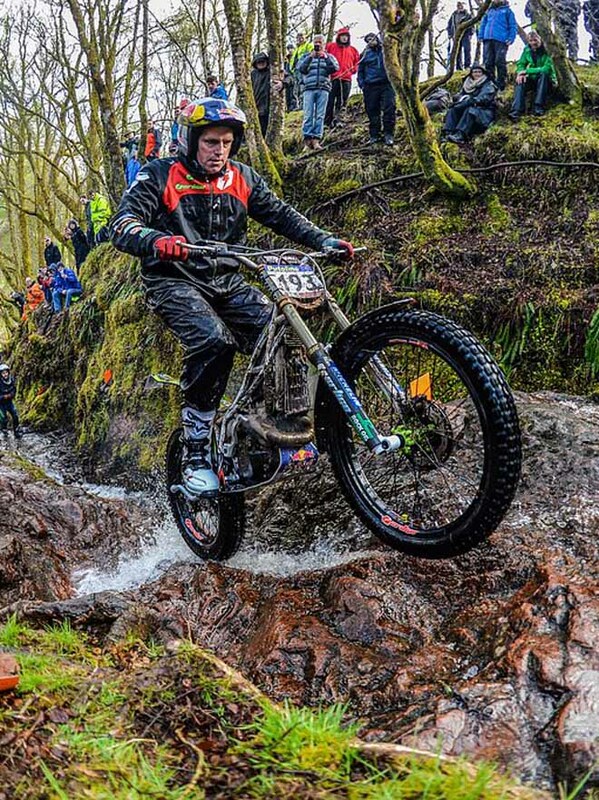 Guy Kendrew - Beta and Ross Danby – TRRS are the last remaining riders inside the current top ten. This was on a day when again the rain finally gave way to brighter skies as Tuesday rounded off with three testing sections at the notorious Trotters Burn group. Closer examination of the overall results reveals that not surprisingly interim runner up Lampkin continues to hold his place at the top of the battle to be best in the over 40’s class, now some fifteen marks in front of Ben Hemingway – Beta. Equally dominant in her opening two days Emma Bristow – Sherco remains by far the best female rider, having now increased her advantage to fifty-six marks over her long time Spanish rival Sandra Gomez – Gas Gas. Finally, the fight to become best newcomer is as close as ever with ex-Trial World Championship rider Jean Luc Nictou – Vertigo holding a one mark lead over Thomas Housecroft – Beta at the end of today. 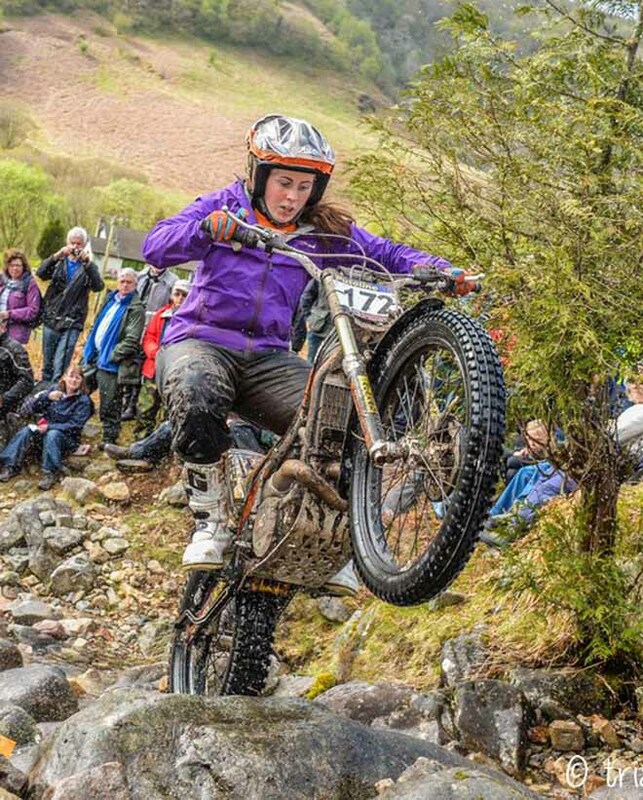 Wednesday will mark a significant point in the SSDT for many, as they recognise if they can successfully navigate their way around the seventy-seven miles on day three they will then have reached the halfway mark in this year’s event. Two subs at Sleubaich will get things underway, however it is not until much later in the day that spectators will get their first glimpse of the riders in action at Appin. 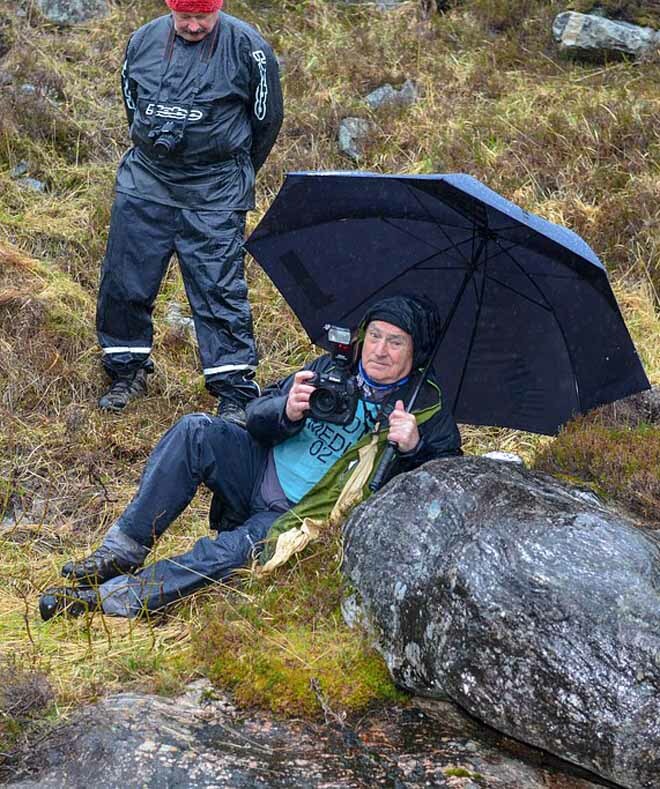 The run for home includes the formidable Big Dar's Burn and the increasingly popular hazards at Bealach, which will close out the third day of competition. Grande rimonta di Chiaberto che recupera 58 posizioni! Lascia 43 penalità e risale al 145° posto. Ancora 5 in gara degli altri sei italiani. Eric Kitchen, number one of photographers in the world!